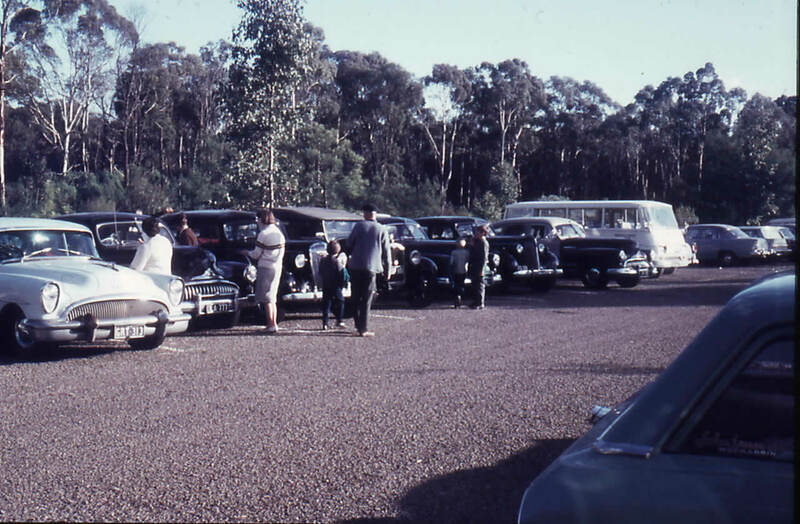 The first outing of the Buick Car Club was on Sunday, 11th of June 1967 to the Healesville Wildlife Sanctuary. 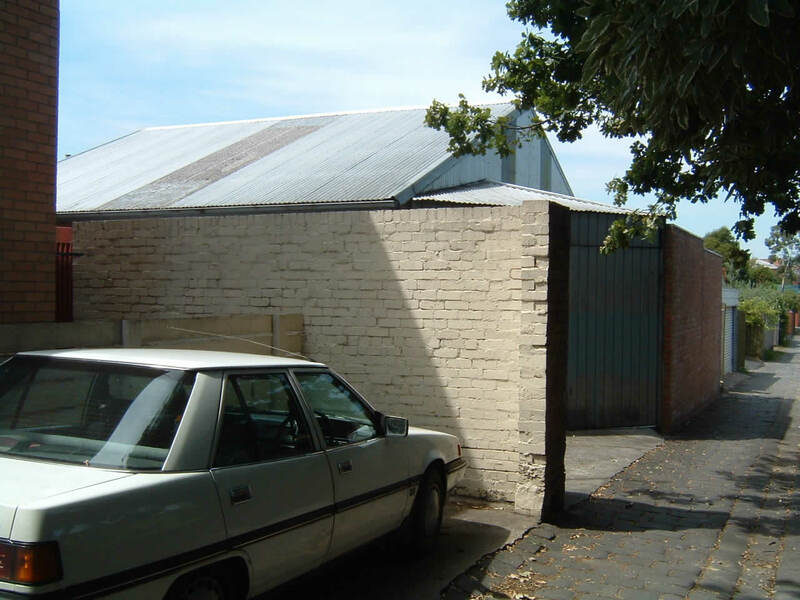 Clyde Chandler moved to Barkers Rd, Hawthorn. 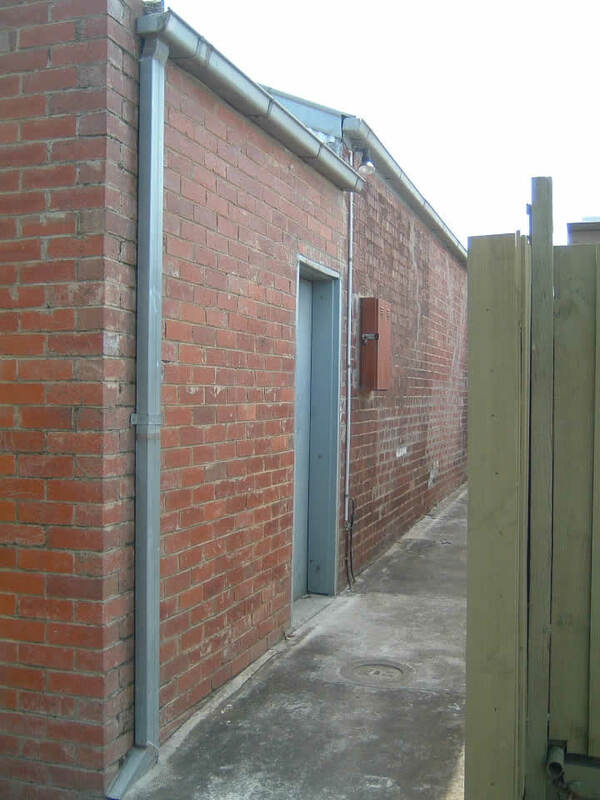 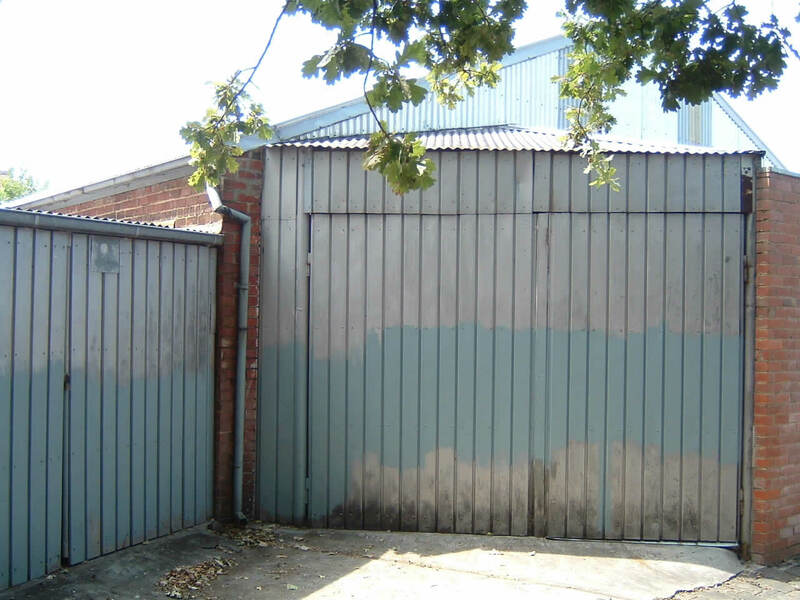 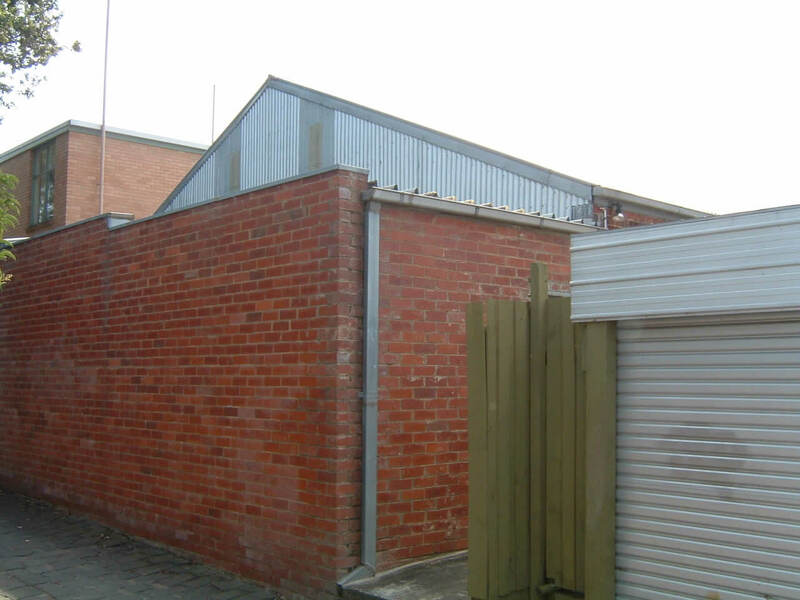 At the rear of this property was a large shed with an area of 1500 square feet. 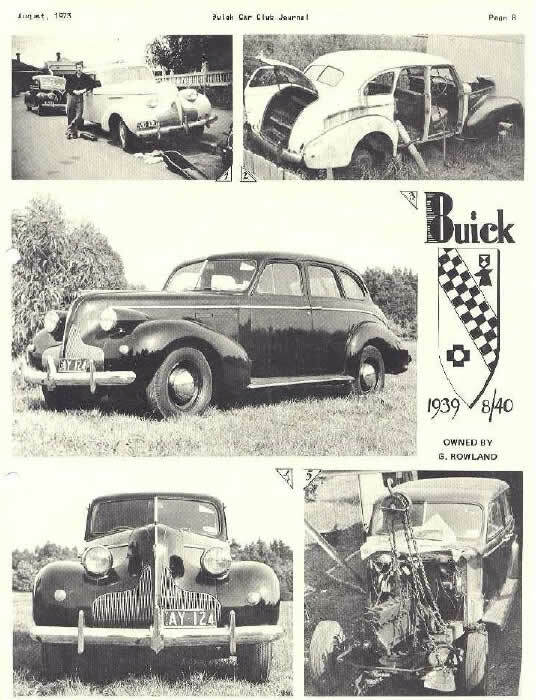 This shed became the Buick Car Club "Workshop". 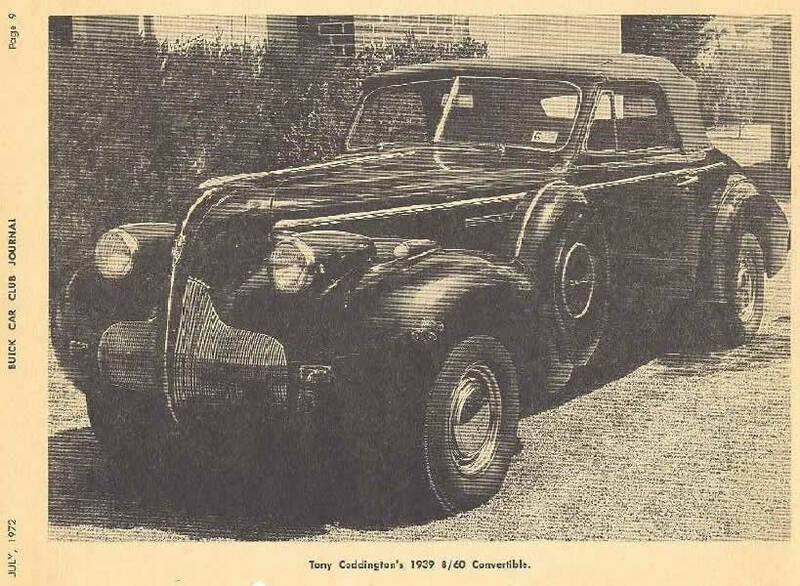 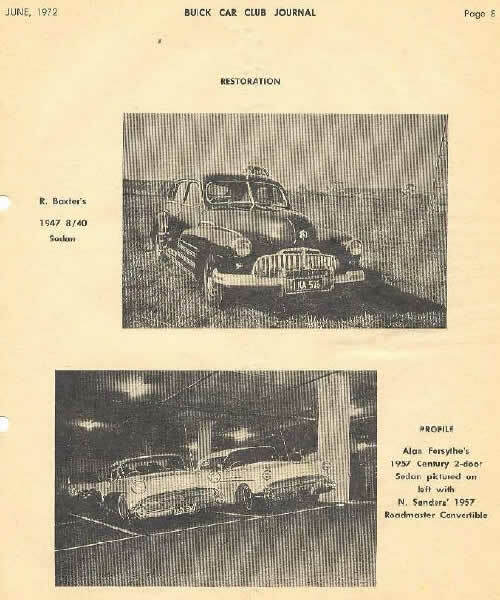 Access was from a lane at the rear of Barkers Rd and on any Saturday or Sunday, a range of Buicks would be parked in and near the laneway and club members would be working on members' Buicks or stripping cars that had been given to the Club. 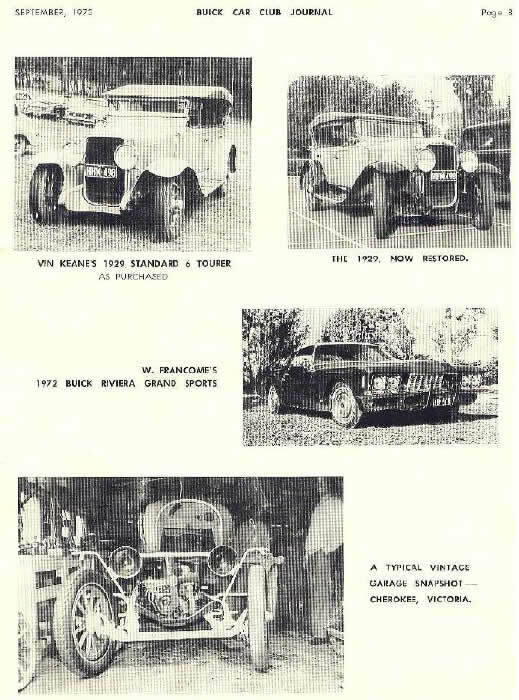 Spares were been cataloged and stored. 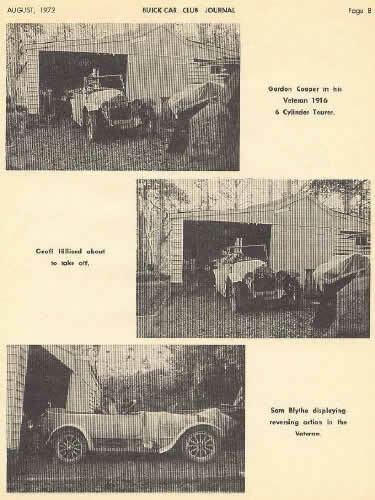 At any time there would be up to 10 cars in the "Workshop", plus spares. 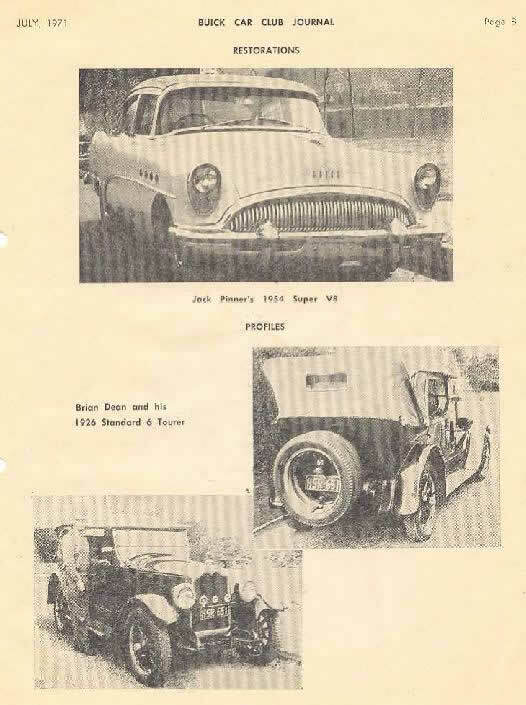 Mr Jack Pinner was the Workshop Supervisor and Technical Advisor. 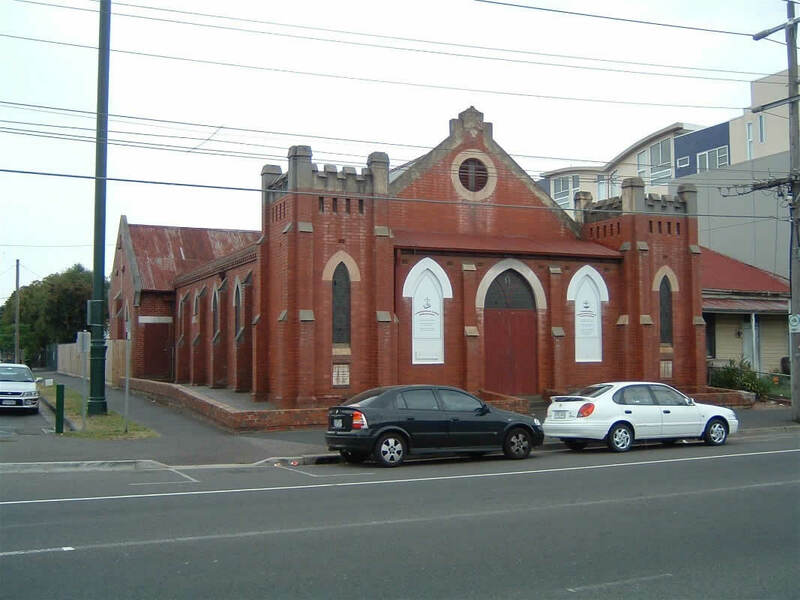 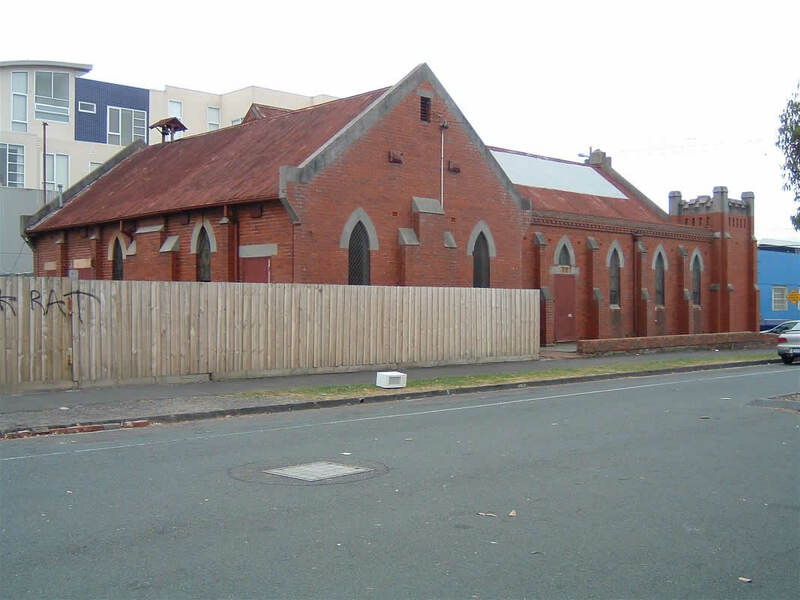 In September 1967, the meeting place of "The Buick Car Club" was moved to the Congregational Church Hall, corner Kent and Burnley Street in North Richmond. 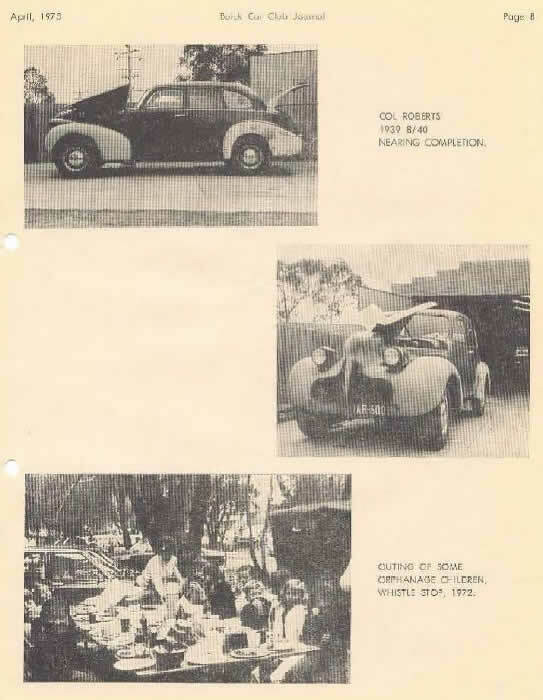 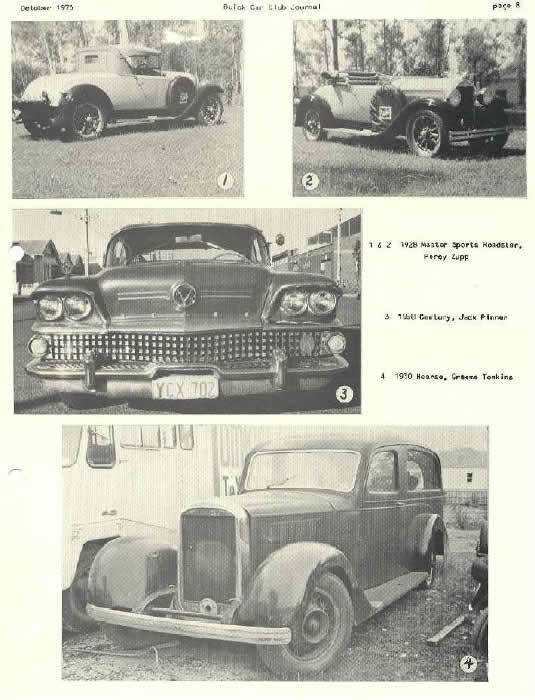 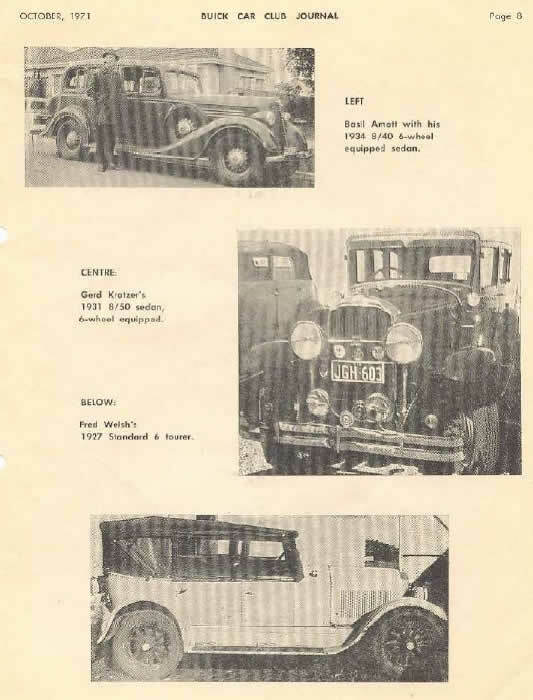 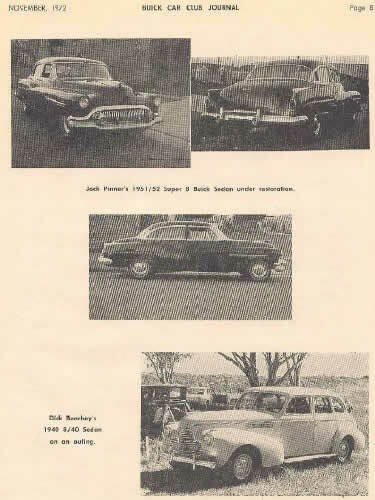 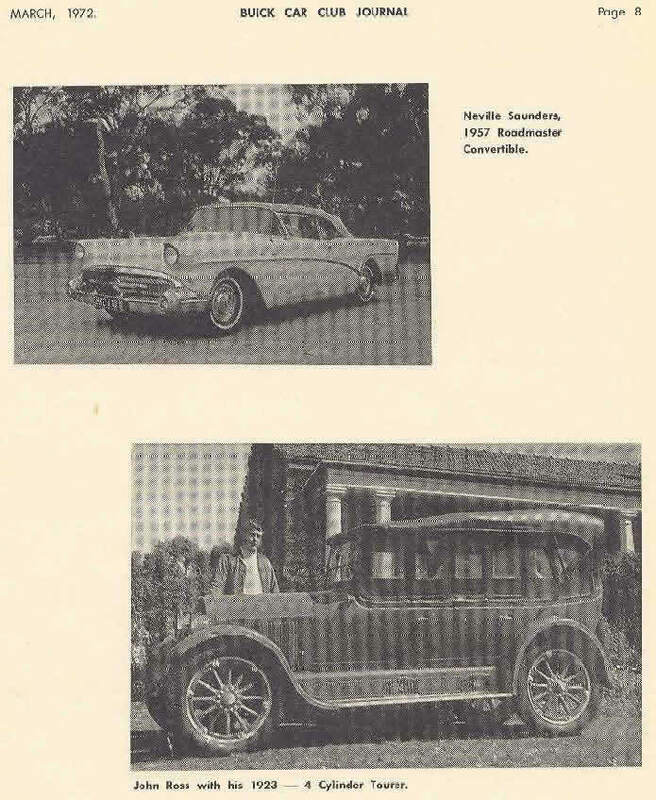 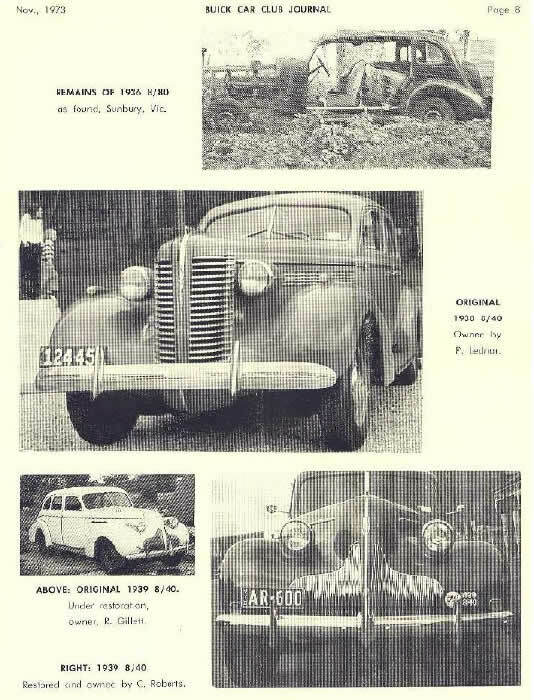 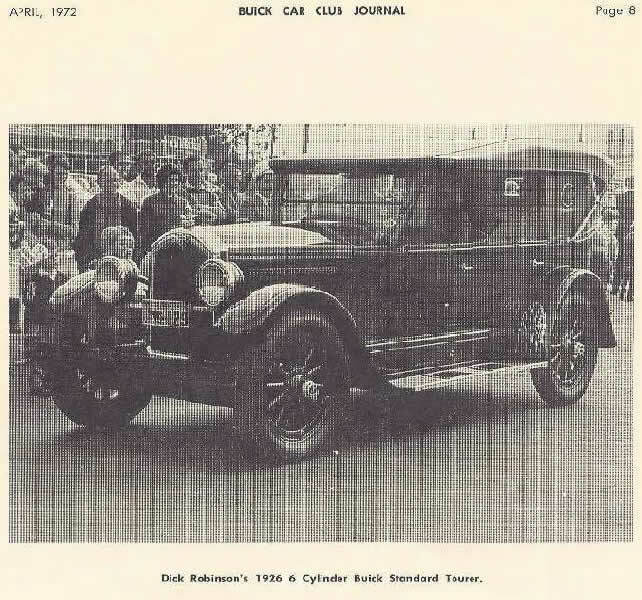 The Buick Car Club of Australia produces an informative Journal once a month except in January for the information of members and interested parties. 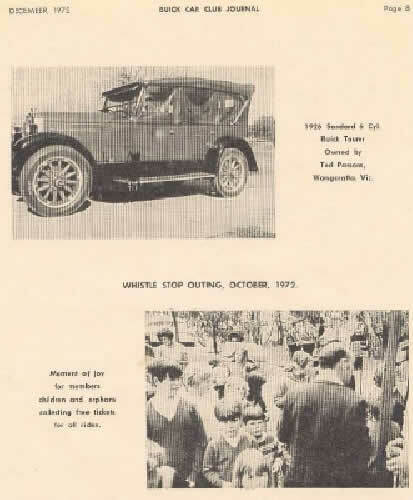 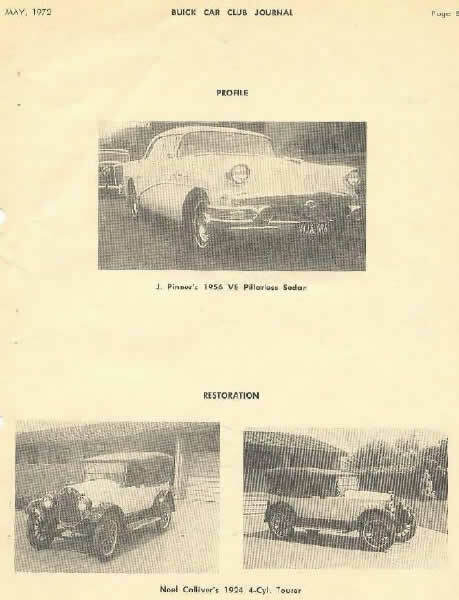 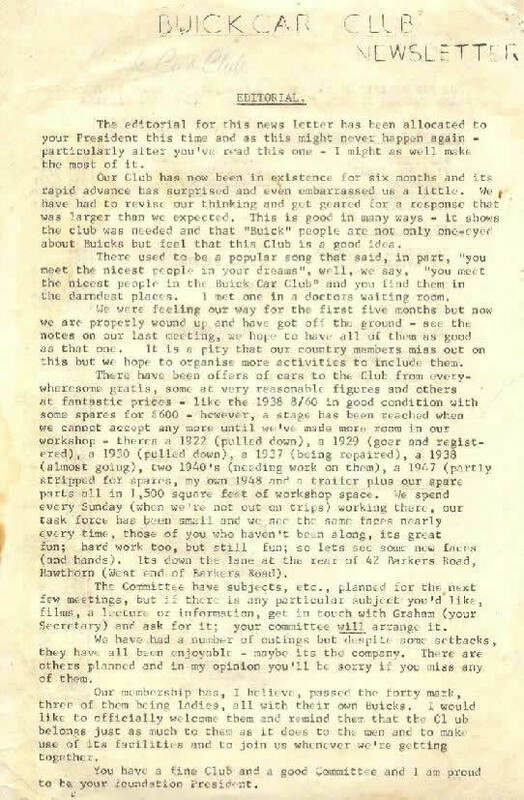 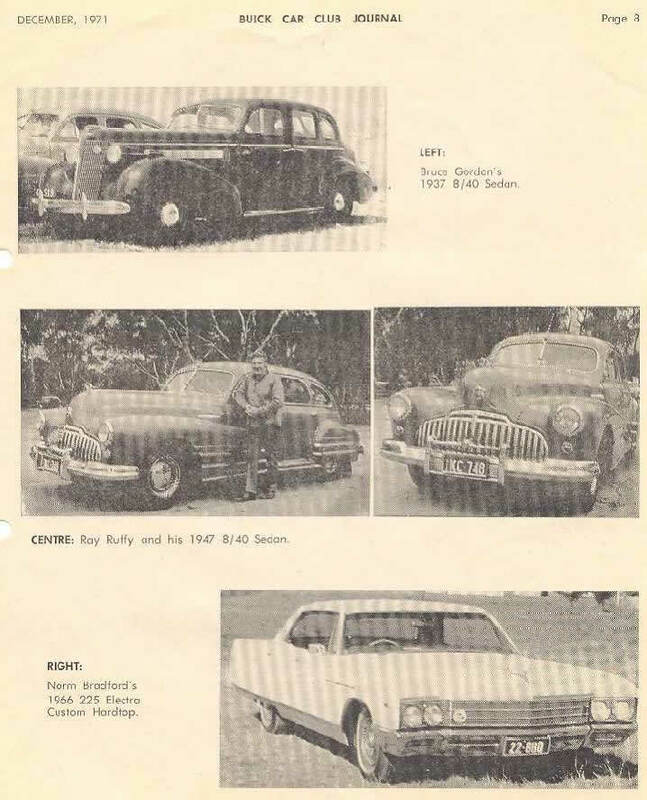 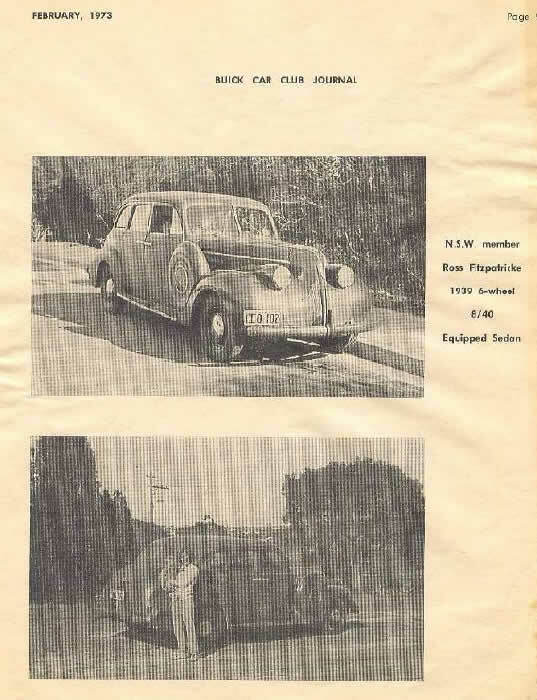 The First Newsletter produced by the Buick Car Club was in August 1967, six months after the formation of the club. 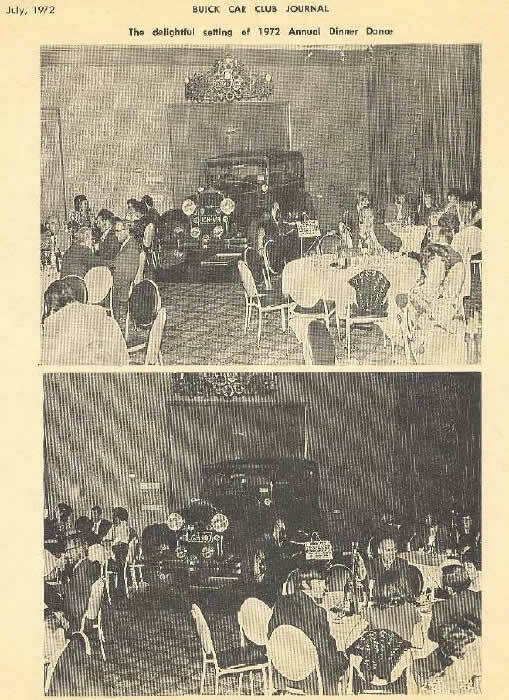 From 1971, photo pages started to appear. 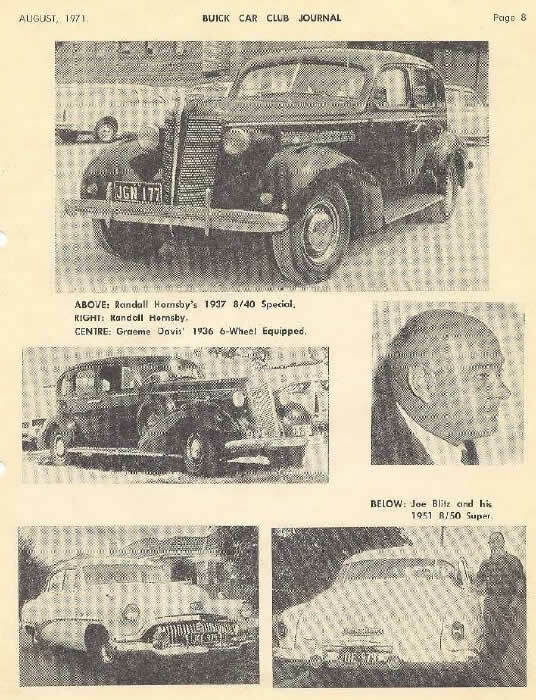 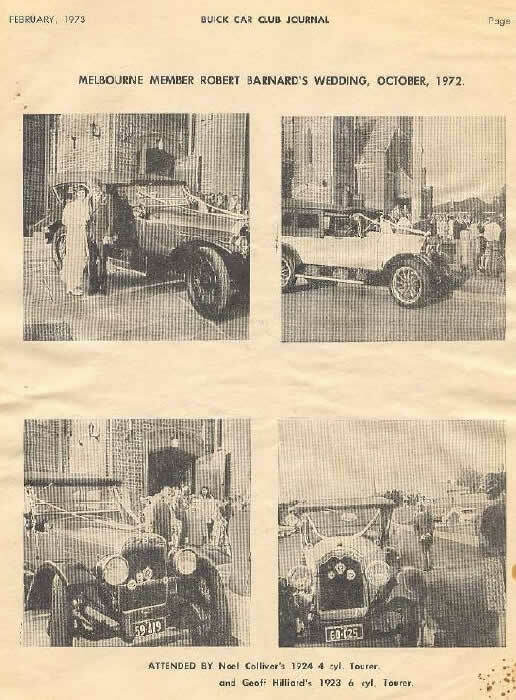 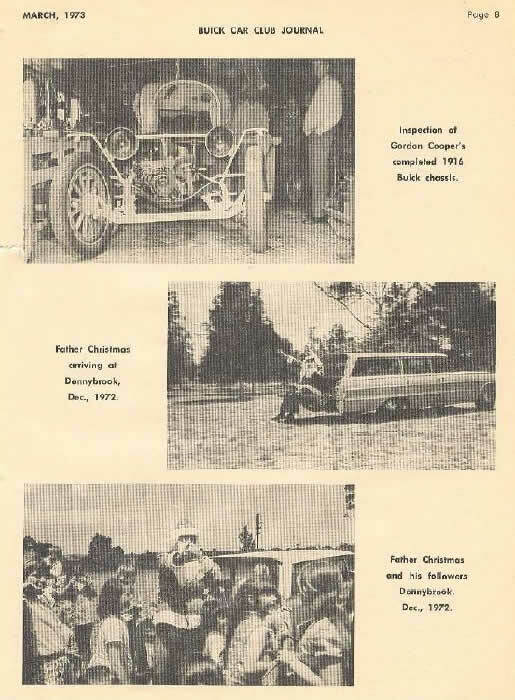 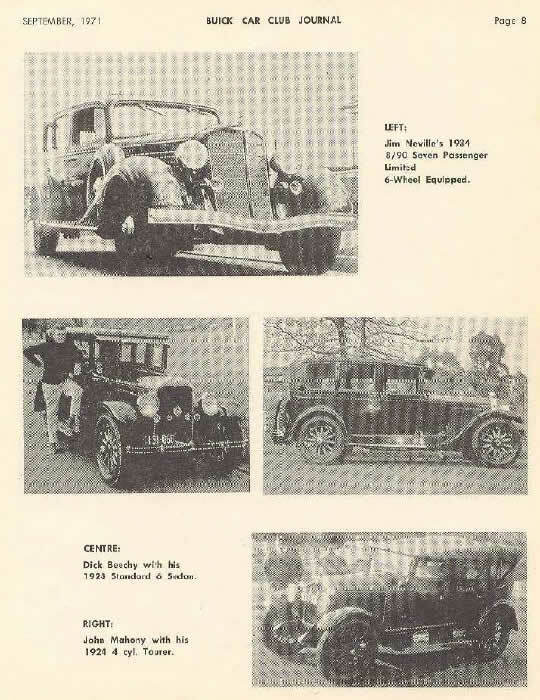 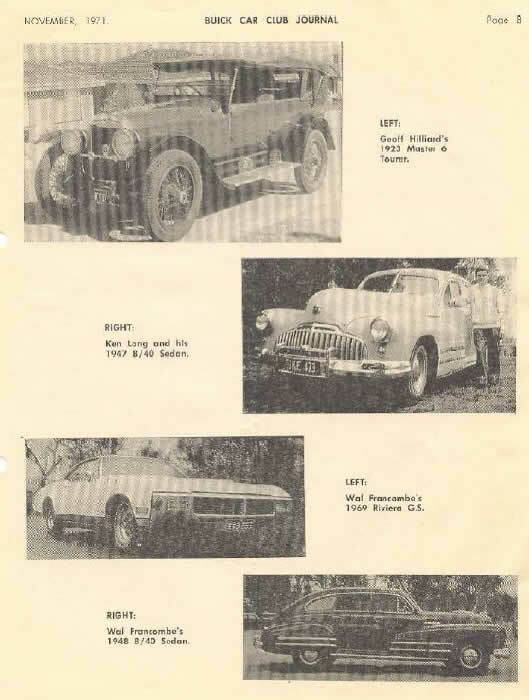 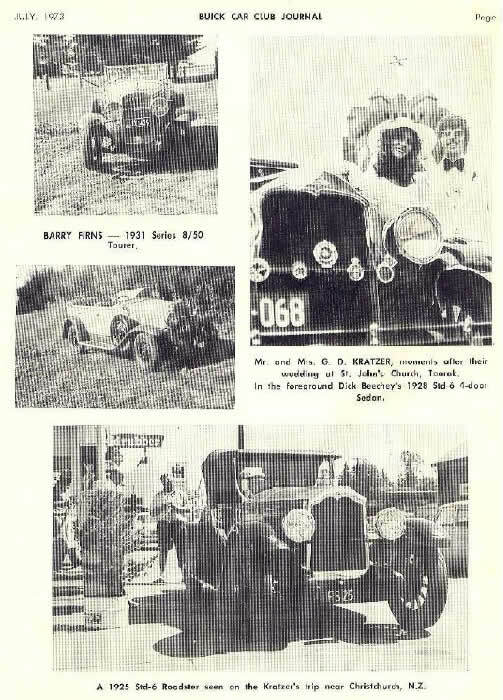 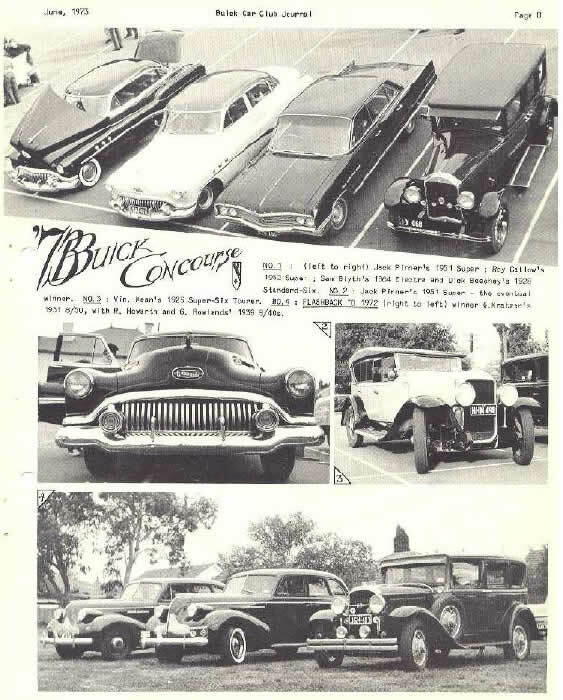 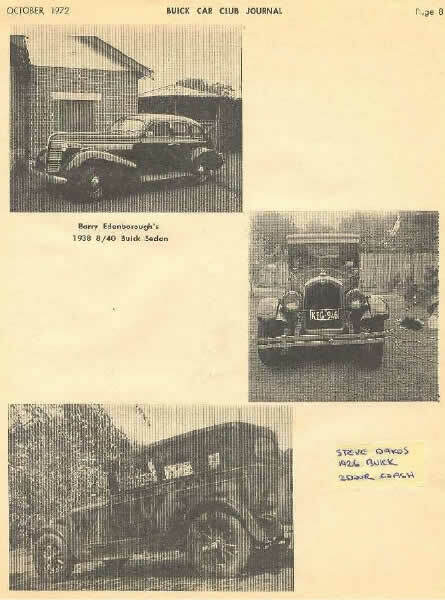 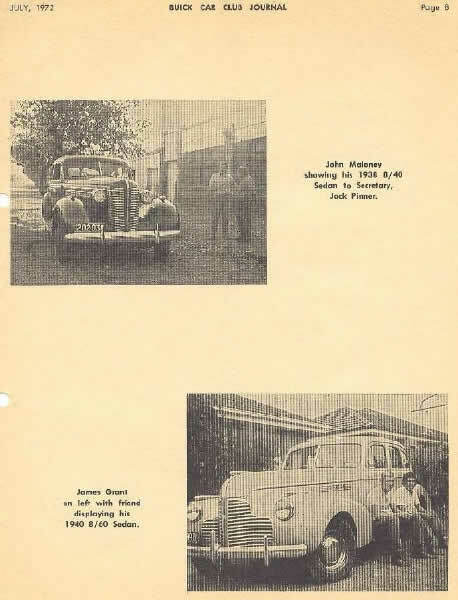 Click on the year below to view the photo pages of that year and any other special articles from past editions of the "Buick Banner"